If you own an auto repair shop or body shop, you understand the unique risks you run on a daily basis. It’s bad enough having a customer’s $40,000 car on your lift or sitting in your parking lot, but add in the dangers when customers roam where they should not, and you have a recipe for disaster. 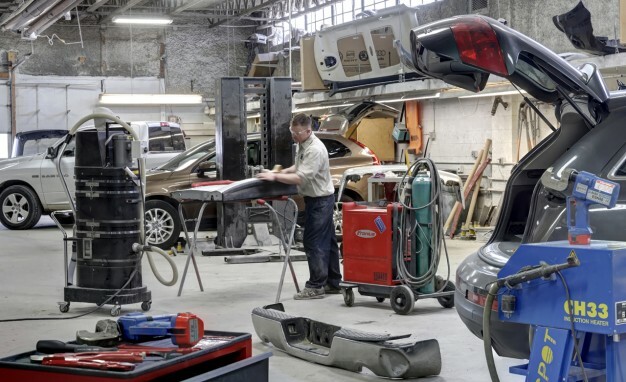 To protect you and your business, our agency has been providing full featured auto repair shop insurance (also known as garage insurance) to business owners throughout the United States. This is the insurance geared to your kind of business, with the unique protections you need to avoid unforeseen financial loss due to on-site accidents or other causes. We do our best to get you the best most competitive quote to fit your business needs. Insurance shouldn't be complicated and neither should the process to purchase insurance. Don’t Go Unprotected. Contact Us Today. Call one of our garage insurance specialists and get your business fully protected against disastrous loss—or even those “smaller” losses that can cost you $1000’s—small only in comparison with what could happen. Call or email us today, or fill out the form above for immediate response. 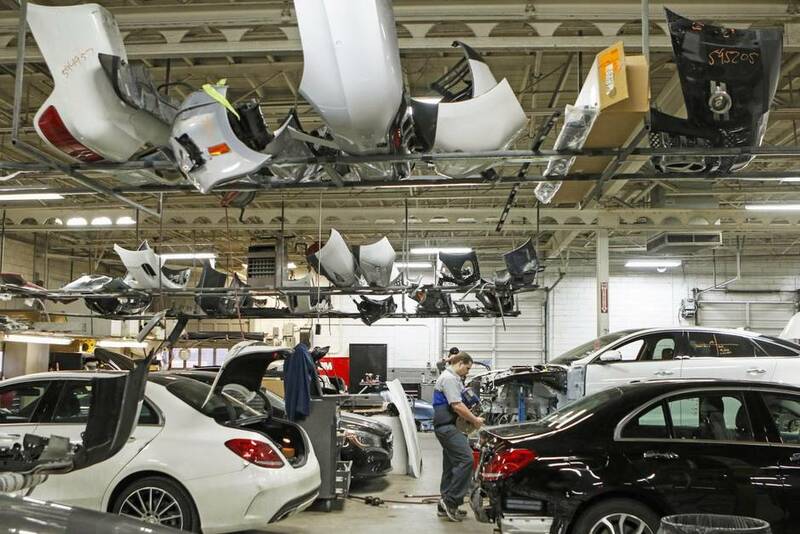 Dealers Open Lot available for Auto Body Service Shops with Dealerships , We can Combine the Coverages .